Enjoy an exclusive 3 hour private boat cruise on the Vltava River in Prague on board your own private modern Corsiva 520 luxury motorboat with professional English speaking captain. Imagine, a slow cruise under the Charles bridge and Prague canals with your loved one or family. Or a morning or evening sunset cruise. This private boat is equipped with WIFI, Bluetooth speakers and USB charging station. So, you can even bring your own music and create your own ambience while cruising under the Charles Bridge taking in the breathtaking view of Prague and Prague Castle day. We will meet you personally at your hotel and take you to the departure dock. This cruise is great for couples, families and is available all day and evenings in the summer months. The boat is small with groups seating and table for drinks and food, so maximum 4 people. The boat has refreshments on board but we can make your cruise a really special event. We can provide luxury catering available on request. A nice assortments of small sandwiches, cheeses, fruits, breads, chocolate, champagne or prosecco, wine and beer etc. Discuss with us what you wish and we will prepare for you a beautiful assortment of goodies for your cruise. Optional: Catered munchies, champagne, wine and drinks and even fresh flowers available on request prepared and ready for you. Contact us now for availability! On our beautiful private trip to Plzen we will tour the famous Plzen brewery and have lunch in their magnificent restaurant with fresh beer and Czech traditional food. 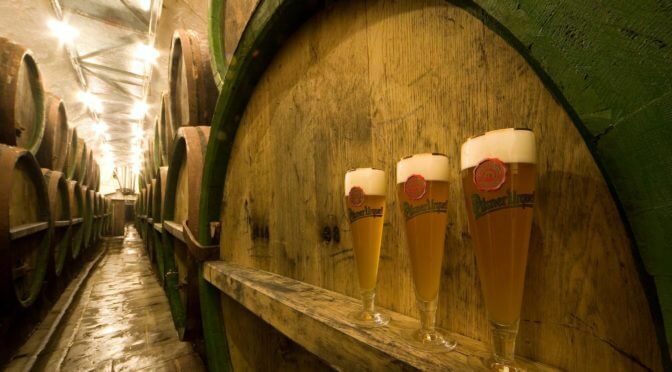 Prestige Prague Tours Plzen Brewery tour will impress beer fans and history lovers alike. We will visit the Plzen Brewery museum and see the history of the Plzen Brewery. You will view the original locations where the famous Pilsner Urquell beer was founded 170 years ago, and whose story still continues until today. We will see one of the most modern bottling facilities, which processes 120,000 bottles per hour. You will learn about the ingredients from which Pilsner Urquell beer is brewed. We will also show you the heart of the brewery, and three brew houses from different centuries. The culmination of the tour is a incredible tasting of unfiltered Pilsner Urquell beer in the historical cellars of the brewery and visit the gift shop for amazing souvenirs from the brewery.